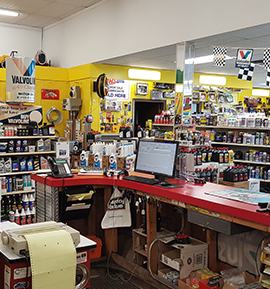 From professional cleaning supplies to oil treatments to wiper blades, our shelves are stocked with the very best brands of items you need to keep your car running and looking like new. 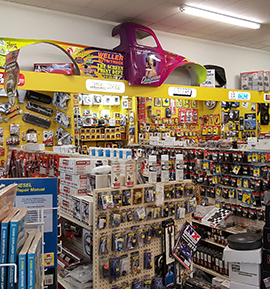 We carry an extensive line of high performance parts to get you on the road faster.Special orders welcome. 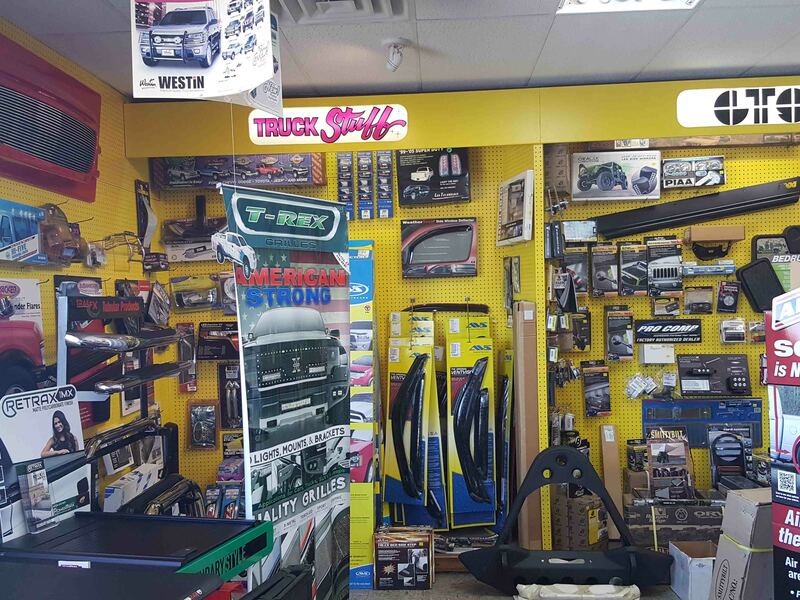 We carry Bed liners, grill guards & off-road specialty items for trucks of all sizes and makes. We can also install any of the items you purchase, just ask! 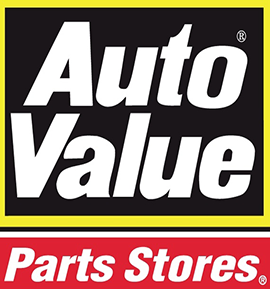 Our primary goal is provide solutions for our customer automotive needs whether it be parts and accessories or service. We operate our business with integrity and honesty. We promise to provide customer satisfaction at a fair price.